Getting married in church is a very special event, not only are a couple beginning their new life together before their families and friends, but also God's blessing is sought for this new couple. Both of our churches host weddings and we strive to make your "big day" personal for you. Because we believe that Christian marriage is special we will arrange to meet with you at least twice before your wedding day. In addition we run a marriage preparation day in the early spring and there will be a rehearsal, usually the evening before your wedding. 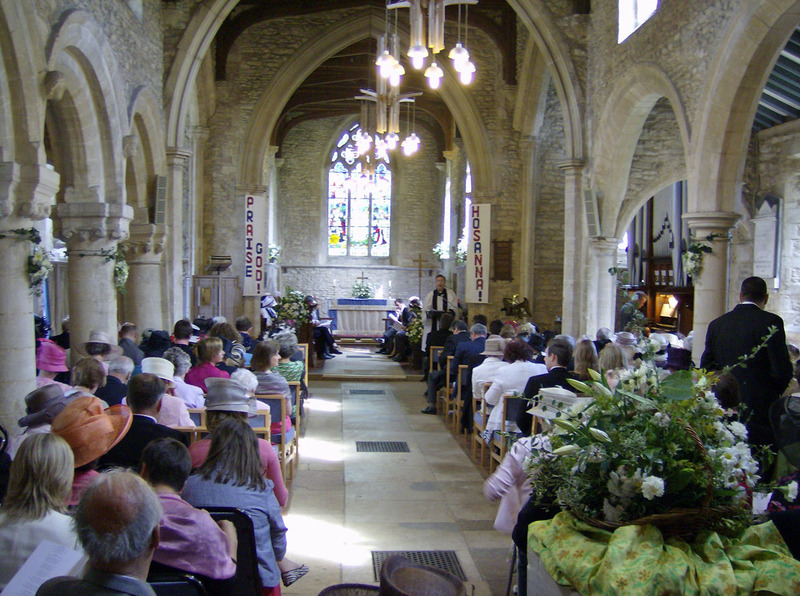 Of course because we are churches and not just a venue there may be restrictions and limitations upon aspects of the service that you might want, or upon dates and timing, but all that can be discussed and arranged when you meet with the minister. How far in advance should you book the church? Well, some people book with just a few months to go and some with several years in hand, but we do ask that whenever you book, you provide a £50 deposit to secure your date and time. People often have questions about how much the full fees are or if a church wedding is still possible if they have been married before, again all these will be covered if you contact the Vicar, Rev'd Malcolm Ingham. He can be reached using the contact form in this section or by calling him on 01733 239289. Please also contact him if you would like to make an enquiry about a Blessing after a Civil Marriage. 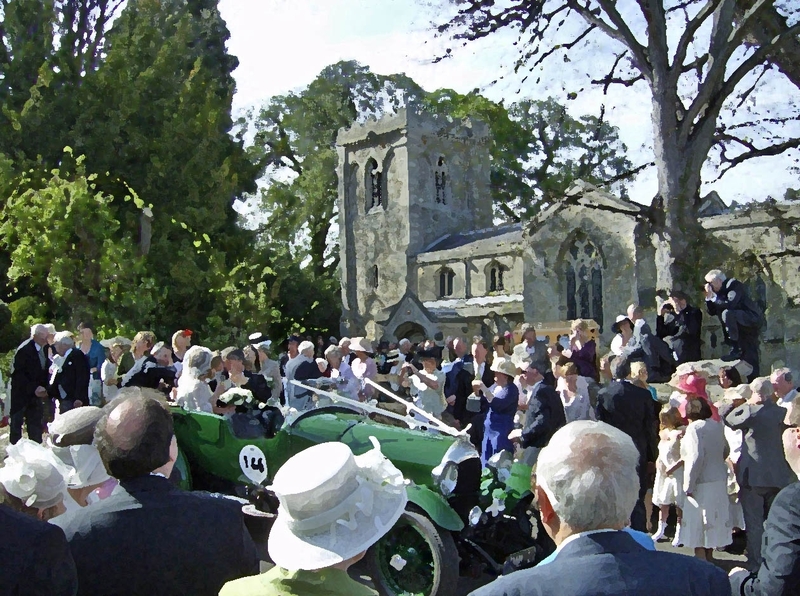 More information on weddings in general is available from the Church of England's website. Do I qualify to Marry at St. Andrew's or St. Michael's? If you do not meet one of these requirements then it may still be possible, please speak to Malcolm to explore the possibilities. If you have been in contact with Malcolm and you have been advised to obtain a Special Licence in order to proceed with your marriage, then please follow the link below to the Faculty Office of the Church of England to obtain an appliction form for the relevant licence.